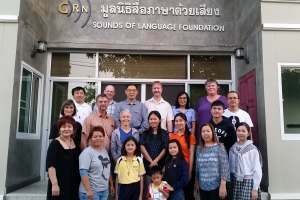 GRN has been working in Thailand for 16 years. The team is excited by recent recording and distribution opportunities and would love to continue the development of their office. The office still shows evidence of being under construction. The next step is to fit out their main recording studio as recording opportunities have increased. The original cost of the studio building project is AUD 19,011. Praise God that already, AUD 6,806 has been provided. So the balance of AUD 12,205 is needed. Furnishings and equipment will add a second AUD 20,000 to this amount. The Gospel Motorcycle Team has been a real success. 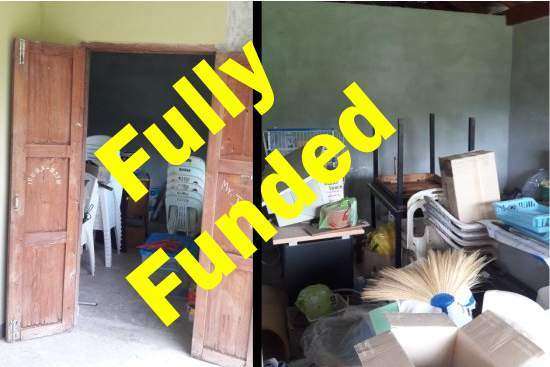 We are very thankful that this ministry has just received (13 Aug 2016) the funds they need to provide two new bikes which will be much better suited to the task than the existing machines. 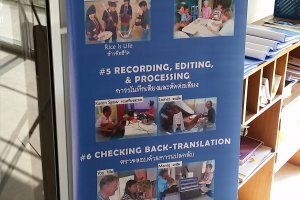 To find out more about Thailand Needs Project please contact Christine Platt in the Australian office. Or you can give here designating your gift to "Thailand's Needs". Bikes for Thailand - Delegates at ReachOut 2016 in Katoomba, Australia help the Motorbike Gospel Team spread the gospel in Thailand.